Ringlock Style Mainline Aluminum Pipe is light weight, easy to move, and simple to connect. This pipe is often used for irrigation mainlines, water transfer lines, construction and effluent transfer needs. 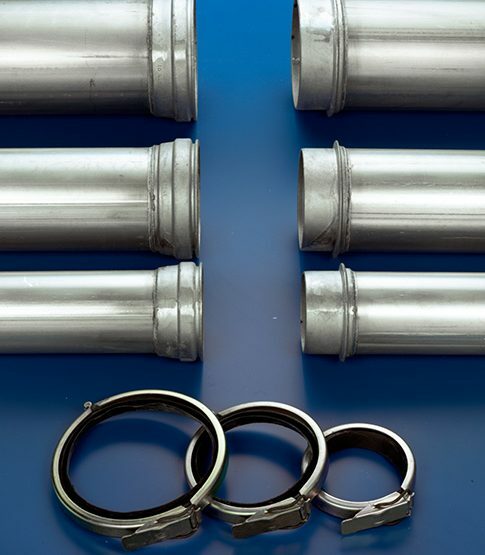 Available for both rental and purchase, you pipe order can be custom embossed to your naming preference.